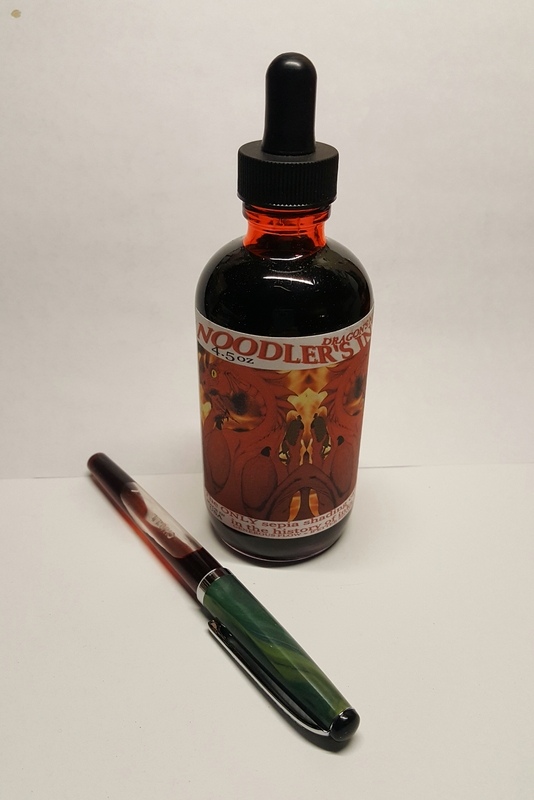 I’ve got Cayenne and Apache Sunset inked up right now in some flex pens. These inks are fun, aren’t they? Very! Apache Sunset is gorgeous, and I’ve got General of the Armies going right now.